Valentine Day is on it’s way. 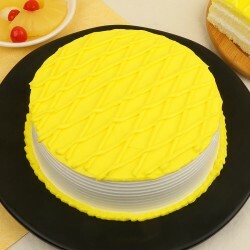 Get Tasty, scrumptious, lip smacking cakes delivered to chandigarh with a sweet note for your lover. 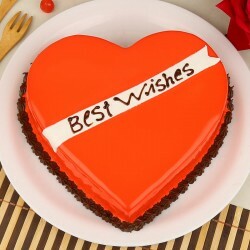 Get in touch with MyFlowerTree to convey your love this Valentine. Love is beautiful and during Valentine week, every moment in love looks even more beautiful and precious. You can turn those moment into a memorable one for your beloved staying in chandigarh through MyFlowerTree. 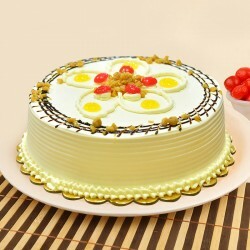 You can send valentine day cake to Chandigarh to sparkle tint of sweetness and romance in your love life. 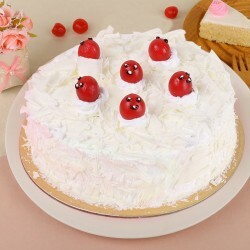 If you have planned to send valentine day cakes to Chandigarh, and elevate the intensity of enjoyment this valentine then go for a surprise. 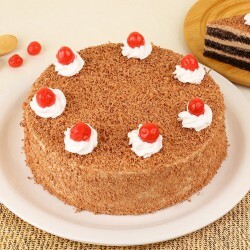 Yes, a surprise cake, will definitely do wonders in your love life. If you both are staying in Chandigarh, then also you can place an order for midnight delivery at MyFlowerTree on this valentine day. 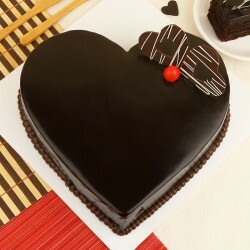 You can send beautiful heart shaped cakes, round shaped cake, theme cake, photo cakes, premium cake, regular cakes and all of them with different flavors are available like chocolate, blackforest, butterscotch, vanilla, red velvet, pineapple, fruit, coffee cakes, etc. 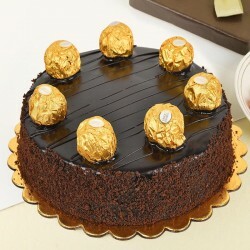 You can get these scrumptious cakes delivered to your loved one’s residing in chandigarh with a beautiful message. 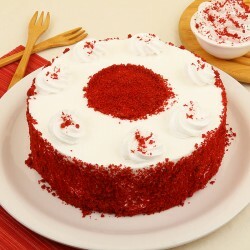 Why go for our Valentine Day Special Cakes for Chandigarh? 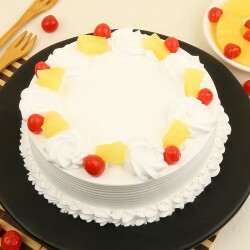 We at, MyFlowerTree have a team who craft extremely delicious, fresh theme cakes for each occasion. 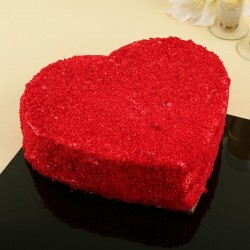 And when it’s valentine, we put exceptional eminence effort in cakes that are sure to melt your partner’s heart. 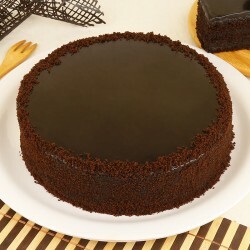 Valentine Day Special Cake is available in all different flavors, among them the chocolate flavor is a must try. 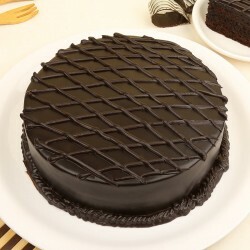 Some of our additional delicious cakes are captivating chocolate truffle, cupid's arrow cake, ultimate chocolate heart cake, Mesmerizing princess theme cakes and so on. 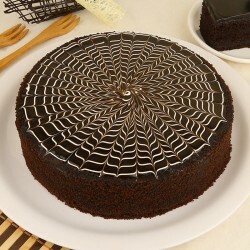 You can raise the intensity of love with the tastiest, delicious and tempting cakes. 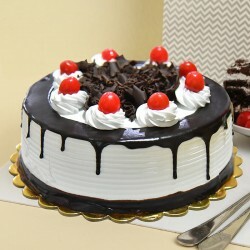 We are just a click away, go for selecting any cake you want and get your delivery customized. You can opt for same day delivery options as well as express delivery. 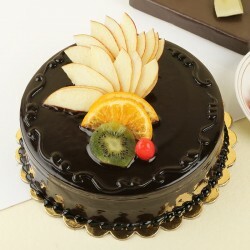 You can also order beautiful range of fresh flowers along with tasty cakes. You can see our add on collection that includes greeting card with a sweet note, bunch of fragrant roses, Teddy Bears, chocolates, gifts like jewellery and personalized gifts. These add on options will make your celebration extra special. 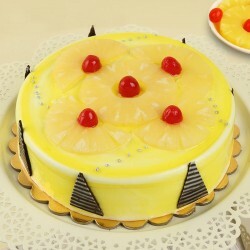 It will definitely make a great gift for your loved ones if ordered along with a cake. So, make sure to make your celebrations grander and create a curiosity before surprising your partner with our amazing items.